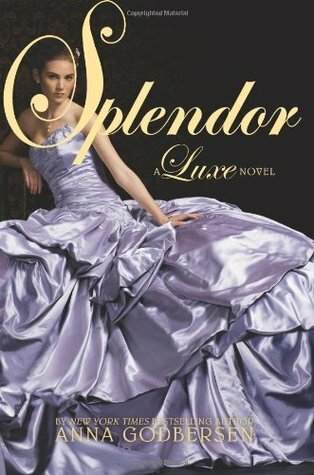 Ew, books that make me cry. I tend to avoid these, mainly the heartbreakers and heartwrenchers, especially after a book or two I read last year. Because some books that make me cry just hit me to hard, and I hate how it makes me feel. I can't always handle it, at least not quickly or well. And while I thought this topic would be a piece of cake, it's actually kind of hard for me to come up with ten books worthy of my precious, powerful tears. (Not like I can control them.) (Also, I'm not including books that made me cry just because a series I love ended and that sort of thing.) So. 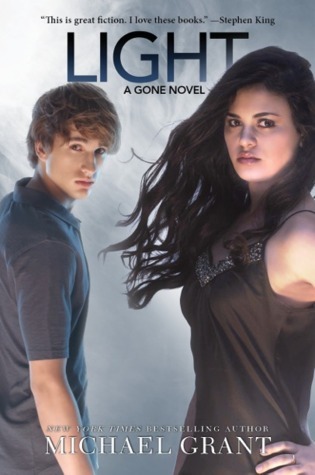 Here are nine books I can think of that make Rachel curl into a ball and hurt ow and create a waterfall of magical, painful tears will make you cry. 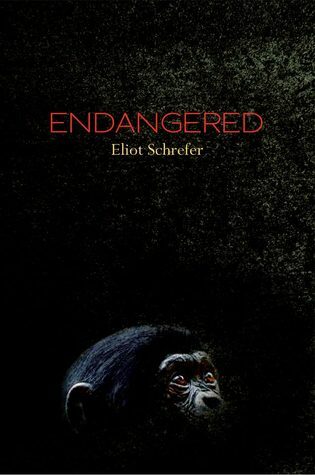 I looked at this book on my shelf and thought, "Yes, this belongs on the list," but I read it long, long ago in sixth grade so I don't remember if I cried. 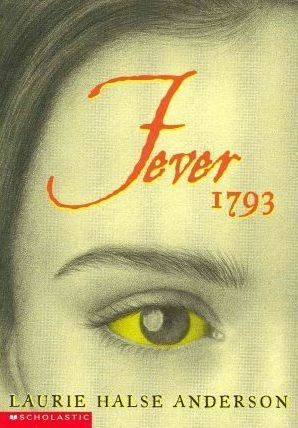 But it's about Yellow Fever and lots of people die. So sadness. 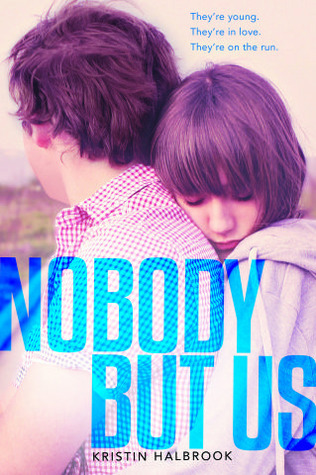 Nobody but us and our tears. I was not expecting to cry with this one, I think. But that ending? Yeah, THANKS FOR THAT. I cried because of the ending. YOU CAN'T DO THAT! I was so mad about it that I cried. This book will take your heart out and stomp and shred it into a million painful pieces yet simultaneously keep it beat beat beating inside your body and giving you life, 100% guaranteed. I cried because of death. But I also cried because it's over. And THAT'S how you end a series and do it beautifully and stay true to it. SO MANY THINGS IN THAT ENDING, AND MY BABY DIED. This is probably my number two for most tears I've shed. SO EMOTIONAL. And when the movie comes, I will flood the theater with my tears. Number one crier. Probably ever. I don't want to talk about it. Here, have a tissue, or five million. TIGER LILY. HOW IN THE WORLD DID I FORGET THAT BOOK? .... Sorry for the Caps locks. It felt necessary. 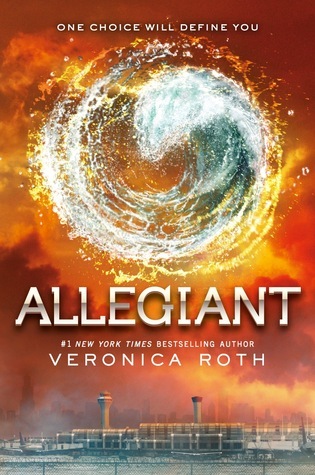 And then Allegiant? I don't like to talk about it. And the TFIOS?! I'll be flooding the theaters as well. Did you see the trailer?! OMG, your crying gifs are the best things I've ever seen. That being said, this is an awesome list! Great list! and your GIFs are just too entertaining! Good list, The Fault in Our Stars made me cry and made my list as well. Oooh I've never heard of Tiger Lily or Second Star but I think I'll give them a go (well, when I'm in the right mood if they're such tearjerkers). Love your crying gifs - that LC one ha! 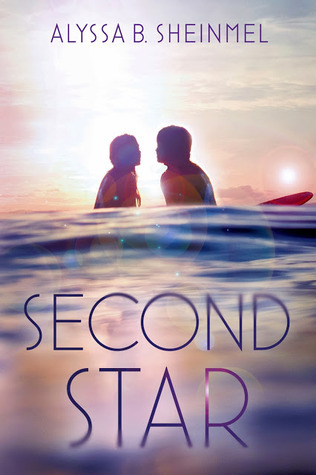 I was going to comment on some other books but now I don't remember because SECOND STAR????????? AHHHHHH NOW I'M TERRIFIED AND ALSO KIND OF A LITTLE BIT EXCITED. Good use of the Vincent and David Tennant gifs. Verah nice. It's probably a bit wrong that I laughed so much at this post about crying but those gifs... too much!! 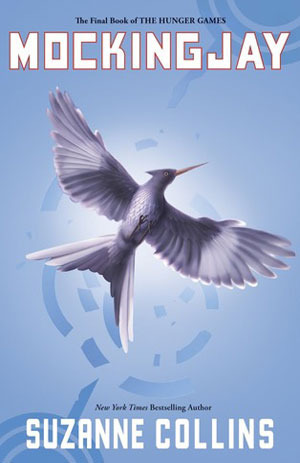 *cry-laughs* I was going to put MOCKINGJAY on My TTT but totally forgot! 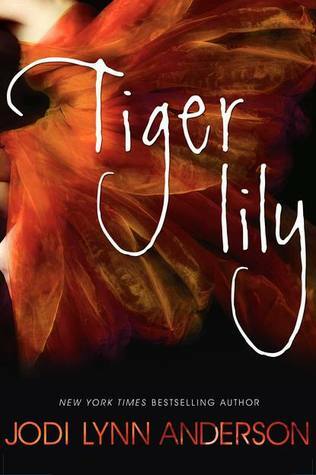 I really want to read TIGER LILY now - bring on the tears!!! Is it..wrong...to laugh at a list about crying? Because I totally just laughed. NOT OKAY?! Sorry not sorry cause that was funny! lol Great list, Rachel! 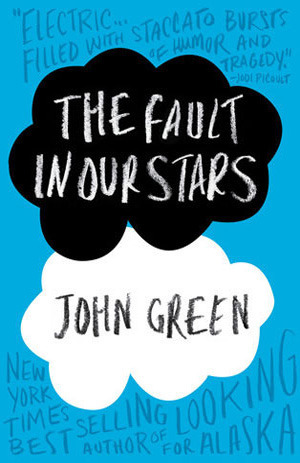 Allegiant and TFiOS are just gut wrenching reads! They both tore me apart. I'm going to be a wreck when I see the movie!